Best Western Plus 18199 U.S. 23 Louisa, KY 41230 Get directions (606) 638-3418 The hotel offers 48-well appointed guest rooms and suites complete with all the comforts of home including plush mattresses, refrigerator, microwave, coffee/tea maker, cable satellite television with HBO®, and free wireless high-speed Internet access. 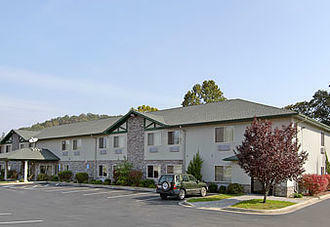 This exceptional hotel offers an array of amenities and easy access to Yatesville Lake and Marina. We serve a free Super Start breakfast to fuel up on each morning. 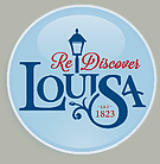 Free Wi-Fi Internet to access local attractions & catch up on personal or business emails in the privacy of your room. Guest laundry facility is available. Kids 17 & under stay free. We are a pet friendly motel with a small fee. 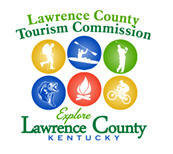 Lawrence Co. Campground & Cabins 77 Wilderness Road Louisa, KY 41230 (606) 826-2961 Pleasant Ridge Park - located just adjacent to the Yatesville Lake State Park Campground and the Pleasant Ridge Boat Launching Ramp. The secluded, rustic park is located approximately 10 miles southwest of Louisa-take US 23 to KY Route 3215 to the park entrance. Pleasant Ridge offers a miniature golf course, basketball court, and ball field. 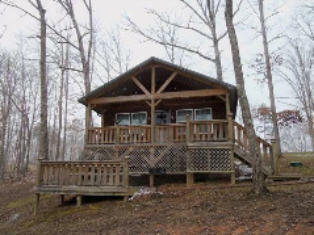 Rental cabins and 3 picnic shelters are available. Call us at 606-826-2961. Yatesville Lake State Park Campgrounds 2667 Pleasant Ridge Road Louisa, KY 41230 (606) 673-1490 Relax in the scenic lakeside setting of Yatesville Lake's campground. There are 27 campsites with utilities and 20 primitive sites - 16 'boat-in' sites and 4 'hike-in' sites, restrooms and showers, laundry facilities, and dump station. 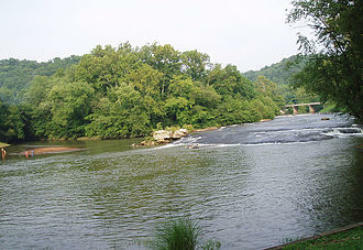 The "boat-in" sites are maintained by a service road but only your boat can get you to your site. 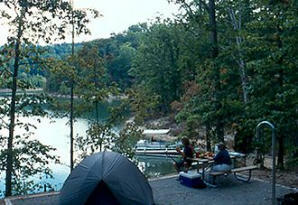 The seclusion and the lakeside access are worth it! Open April 1 - October 31.